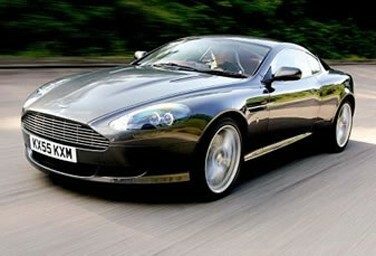 Experience James Bond's car of choice first hand on this adrenaline charged day. 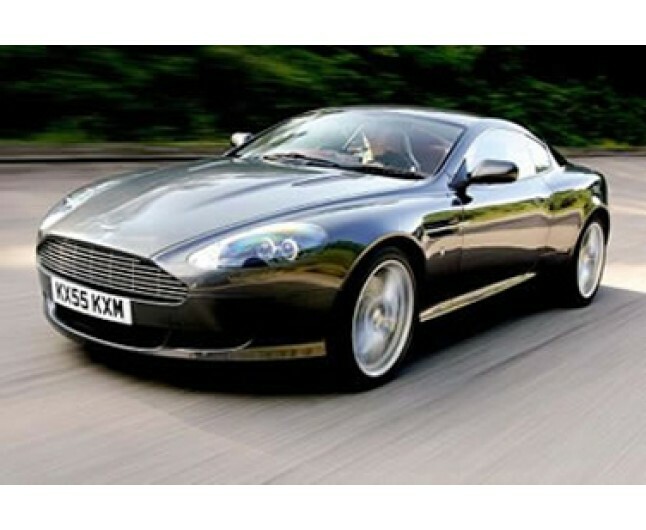 Experience the car of James Bond first hand on this amazing day of adrenaline. 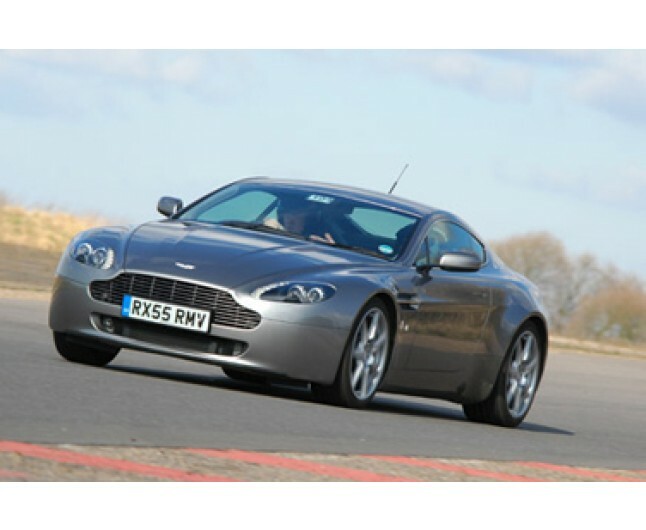 Drive for yourself and be shown how its done by the professionals. Drive a car that so many people can only dream of and then have a high speed passenger ride with a professional instructor. With one of our instructors at the wheel you will be treated to a high speed white-knuckle passenger ride, this gives a fantastic end to your experience and you leave with a real buzz! Briefing on safety and driving etiquette. 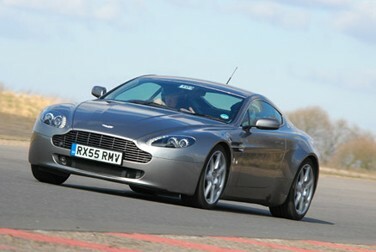 Session one: 4 lap drive in an Aston Martin AMV8/DB9. Session two: 2 lap passenger ride.